The Implant Course will provide implant training that exceeds the new GDC training requirements. The course is ideally suited for any General Dental Practitioner wishing to develop their knowledge of implant dentistry and is designed for dentsits with little or no experience in implant dentistry. Throughout this course participants will receive extensive teaching to enable them to diagnose and treatment plan cases to provide predictable implant dentistry in practice as an integral part of comprehensive patient care they offer. This is a 12 month module course meeting once each month over the year. Richard Brookshaw qualified in 1996 from the University of Dundee. 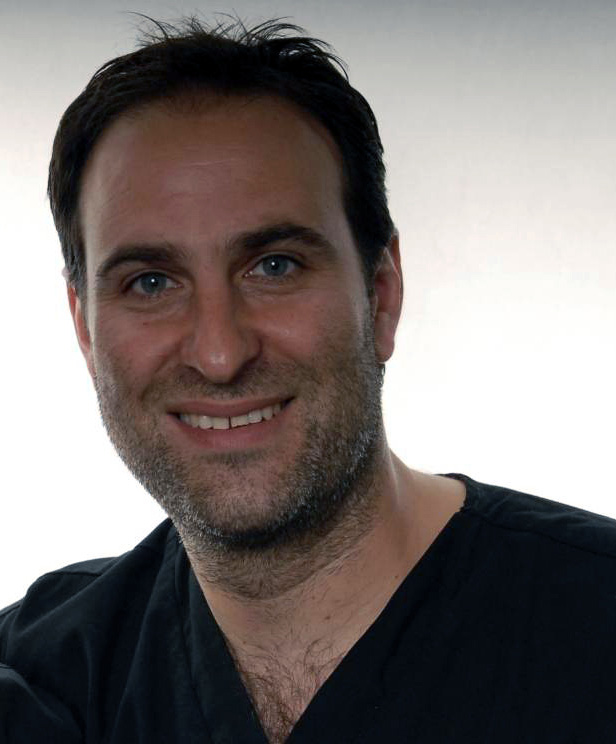 In 1999 he gained his Masters in Oral Surgery from the University of Sheffield, and furthered his clinical qualification in 2001 by completing their 18 month Implant Programme. Richard has lectured since 2003 and is both nationally and internationally respected as a lecturer in Implant Dentistry, guided surgery and All-on-4®. In 2009, he was one of the first 5 implant dentists in the country to be awarded the prestigious Diploma in Implant Dentistry from the Royal College of Surgeons of Edinburgh (Dip Imp Dent RCS Ed).